Check out The PEACH Pit’s video for the Combined Federal Campaign Virtual Charity Fair to kick off the 2018 campaign. Please share with current and retired federal workers, and ask them to consider donating to us using CFC #27220. 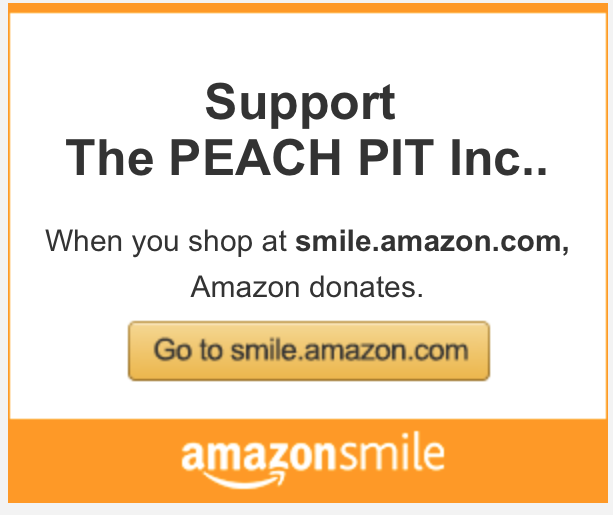 The PEACH Pit (CFC #27220) is one of more than 20,000 nonprofit organizations worldwide approved to participate this year. Enter our CFC number on the following link to get more information: https://cfcgiving.opm.gov/offerings. Once on that site, donors can simply add us to their donation list. One hundred percent of donations (ALL OF IT) goes to direct client care. This entry was posted in Combined Federal Campaign, EAP, Fundraisers, The PEACH Pit General and tagged CFC, charity, donations, federal employees, military.